Highport Marina features a full service fuel dock offering 10% ethanol fuel and marine diesel, as well as ValvTect additive to protect your marine engine against the negative effects of ethanol. 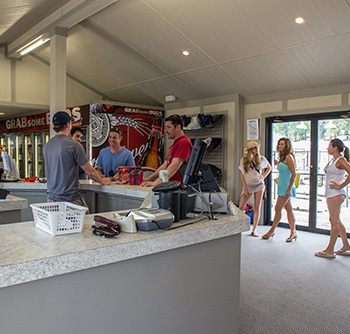 Our General Store offers a wide variety of snacks and cold beverages. 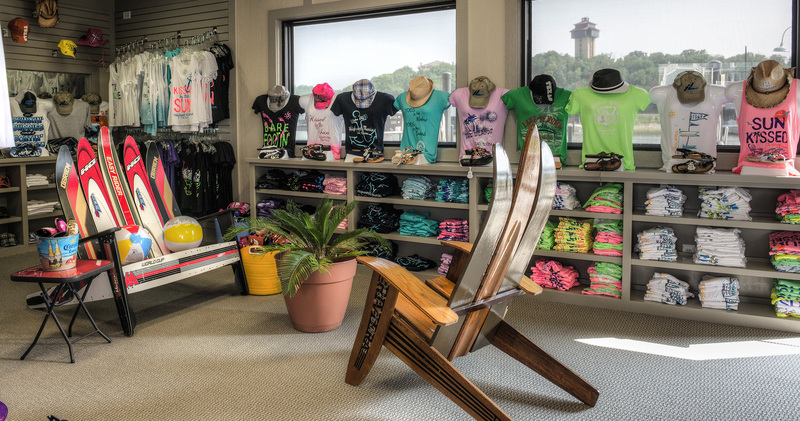 We carry a full line of sunscreen products, sunglasses, t-shirts and hats. Marina logo apparel is also available in the store. The General Store offers ice and other marine related products. Stop and check it out. Looking for a particular product? Just ask and we will see if we can get it for you. A full-service pump-out and porta-potti dump station is located on the fuel dock. Marine grade toilet paper and holding tank treatment is available to keep your tank operating smoothly and smelling fresh.